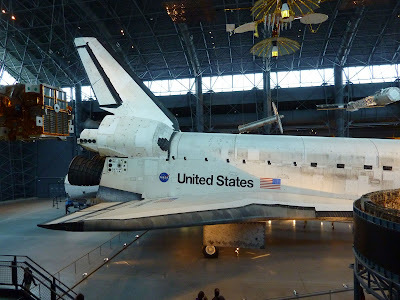 So on the second day, Elizabeth joined Cecilia, Felicity and I along with my brother, his fiancé and my dad to venture to this unique museum. 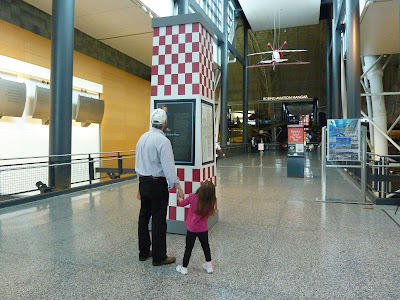 My dad and Felicity at the entrance. Cecilia, my dad and Felicity when you first enter the hanger. 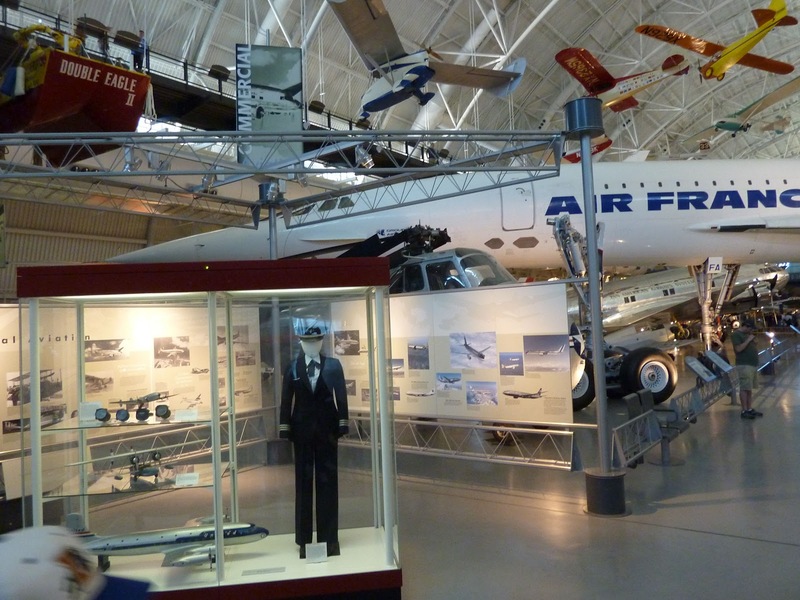 And, yes, that is just half of the hanger. 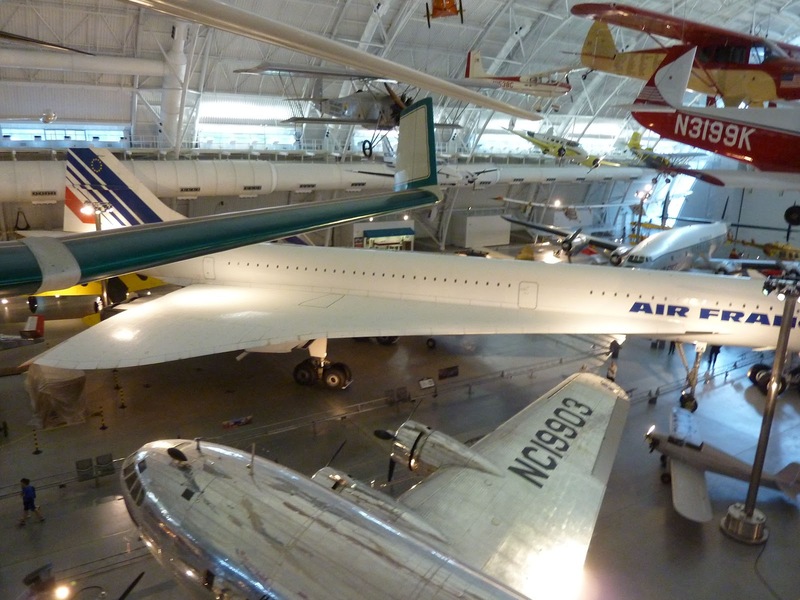 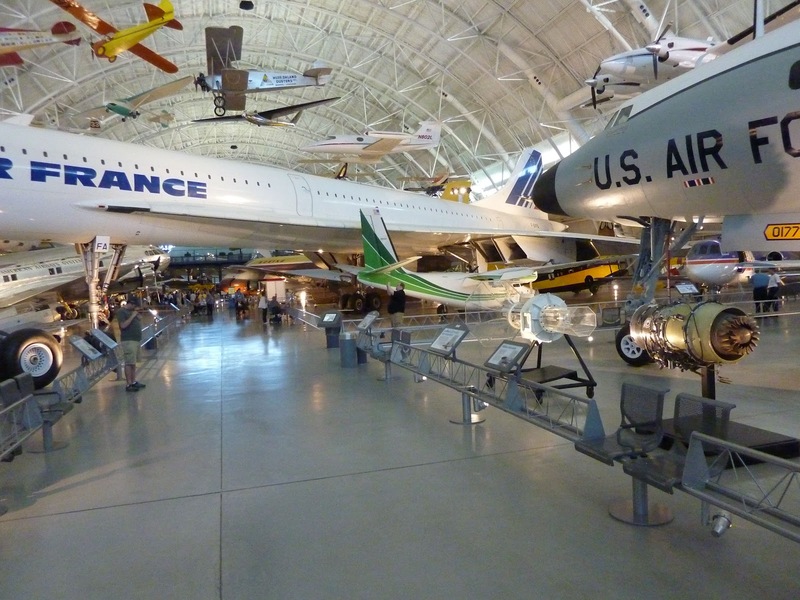 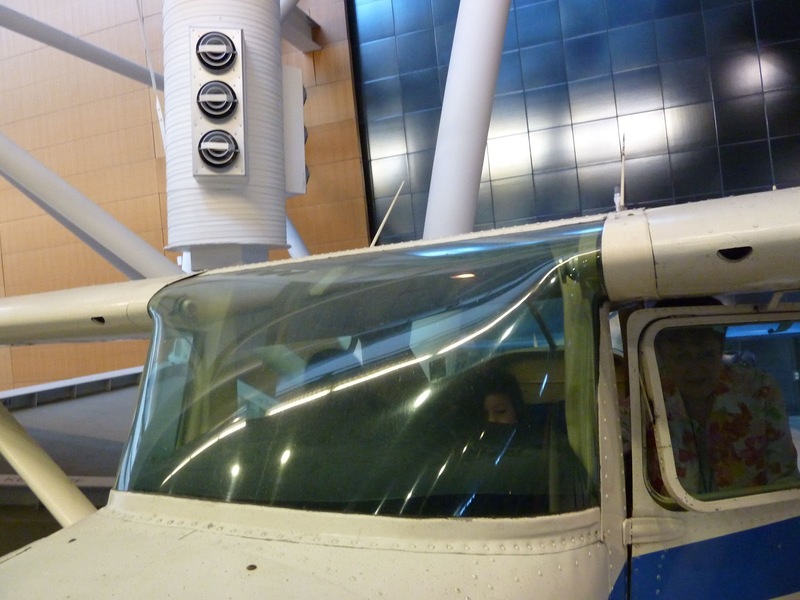 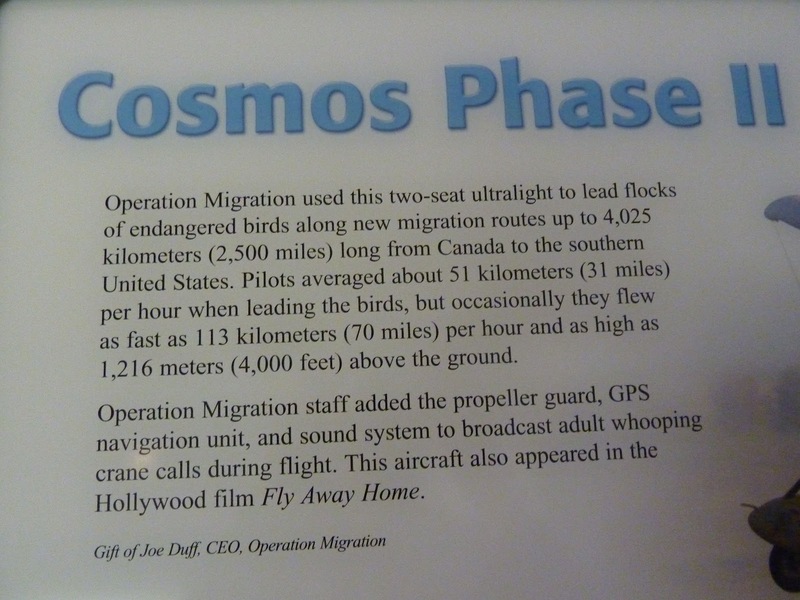 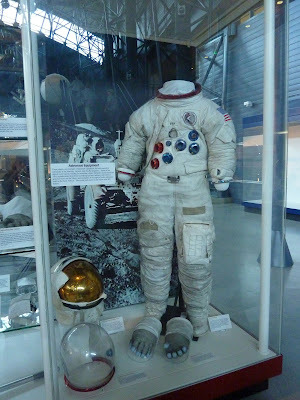 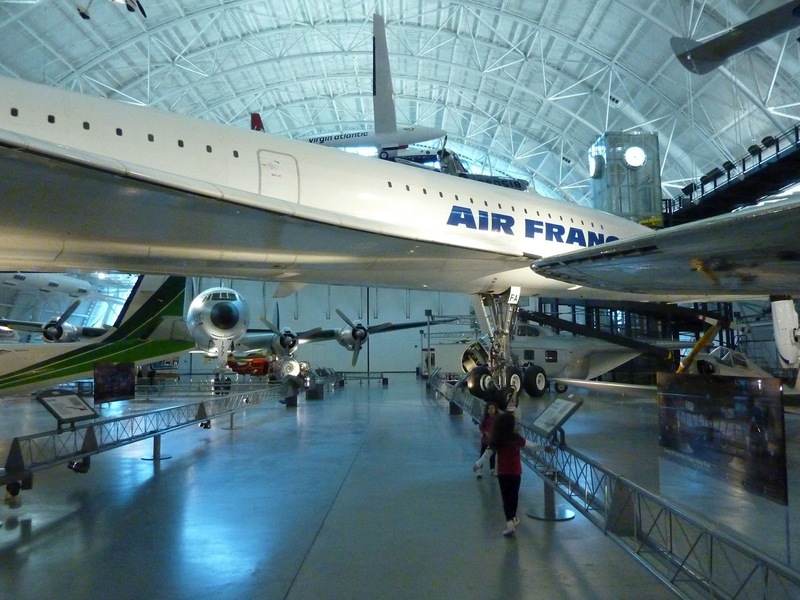 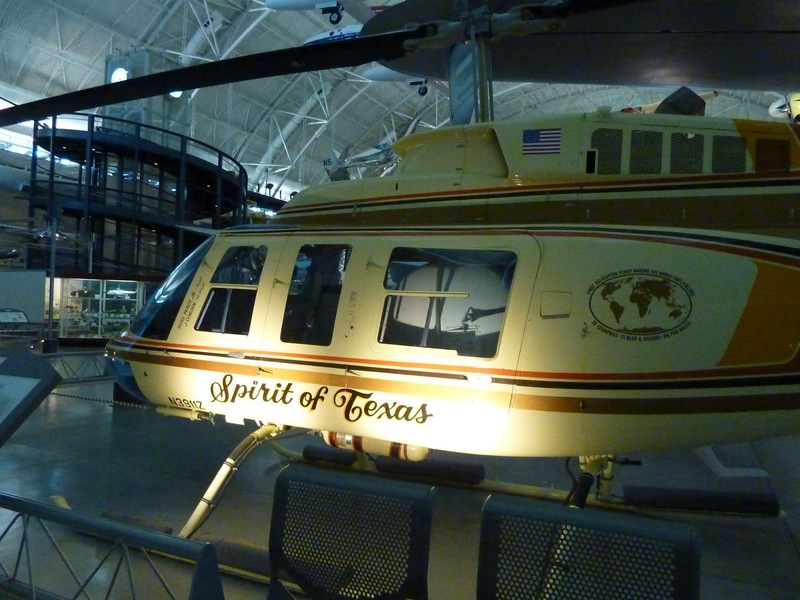 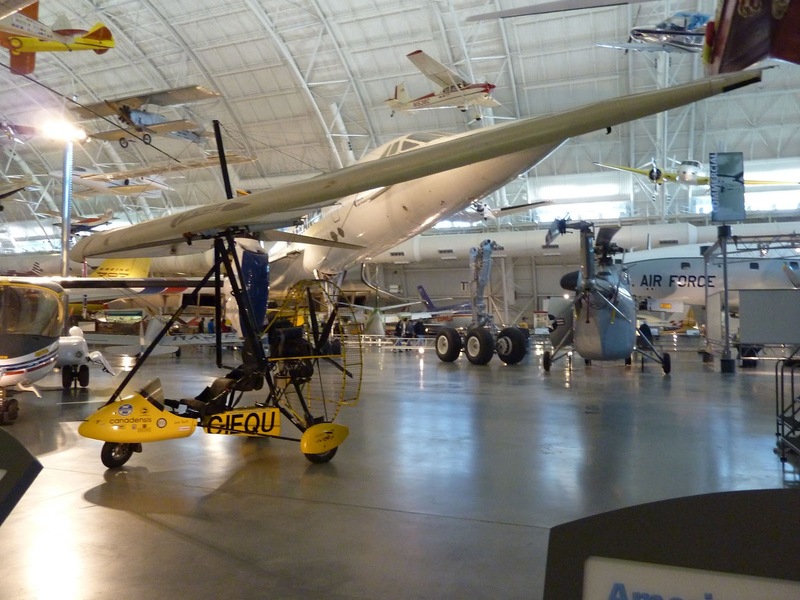 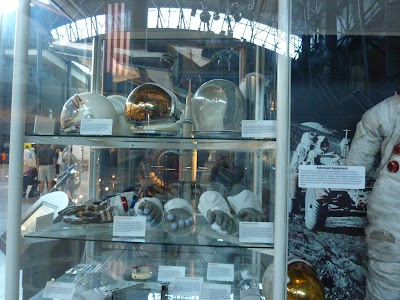 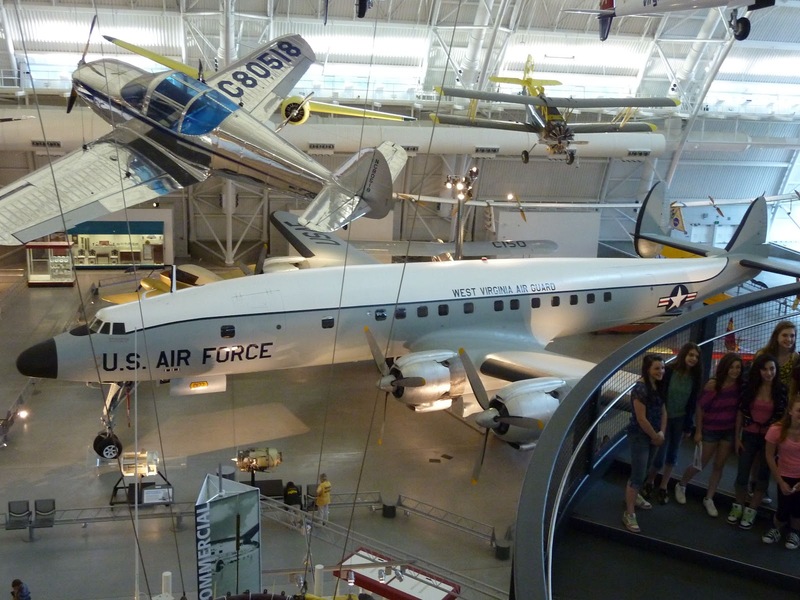 This museum is every plane-entusiast's dream. 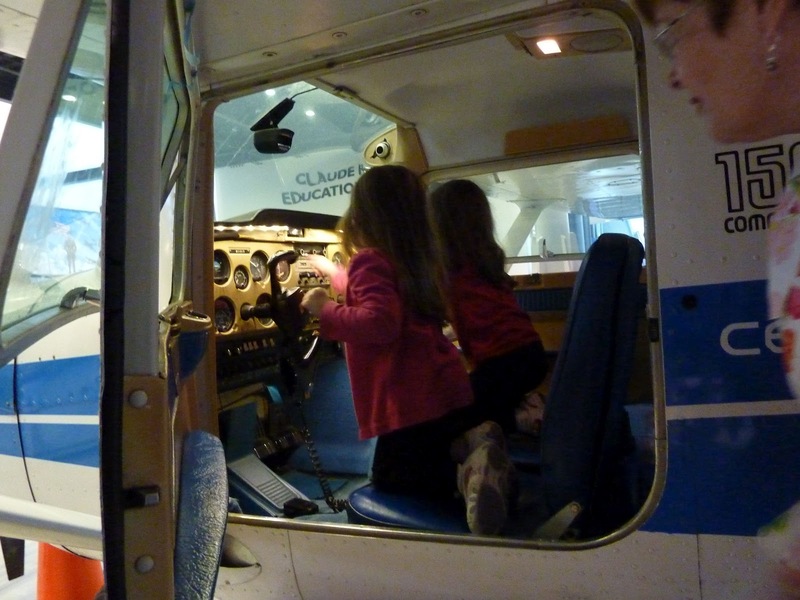 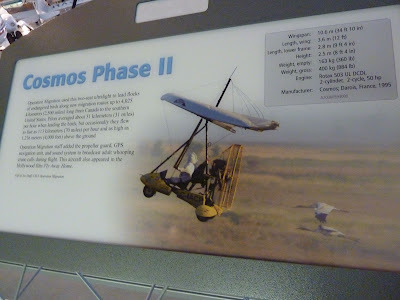 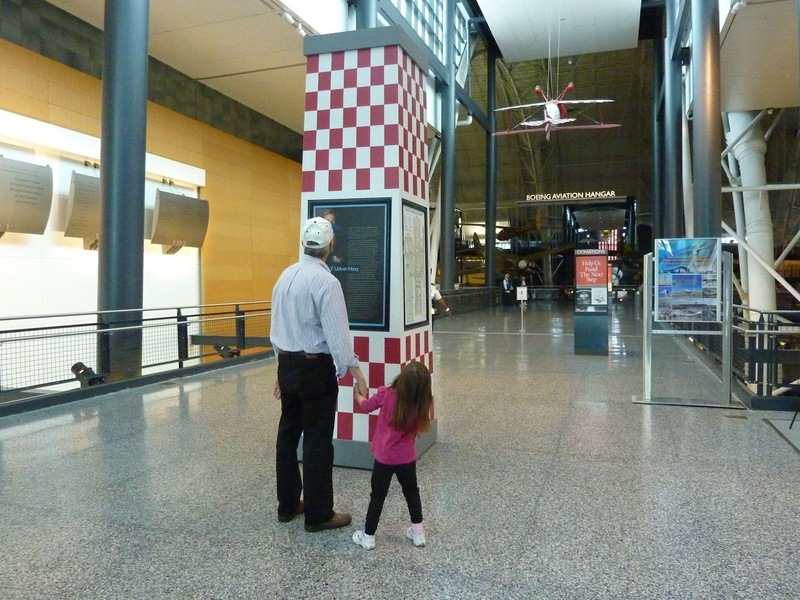 There is also a small plane that kids can take turns, supervised, manipulating the controls and pretending to fly. Elizabeth wouldn't get in. 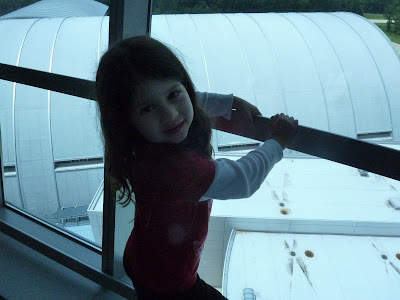 She wanted me to hold her while she watched. 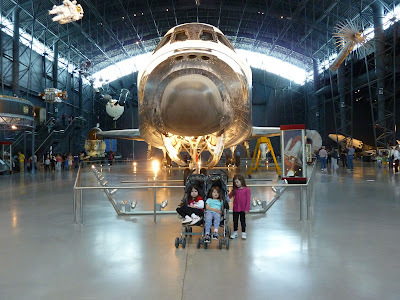 But Cecilia and Felicity loved it! 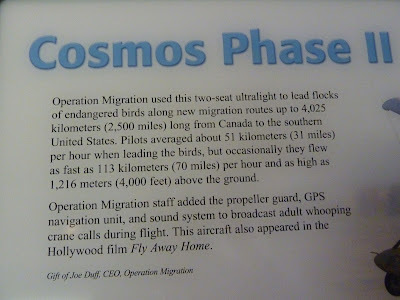 If you've ever seen the film Fly Away Home, you know the true story of the young girl who taught a flock of geese to fly south for the winter. 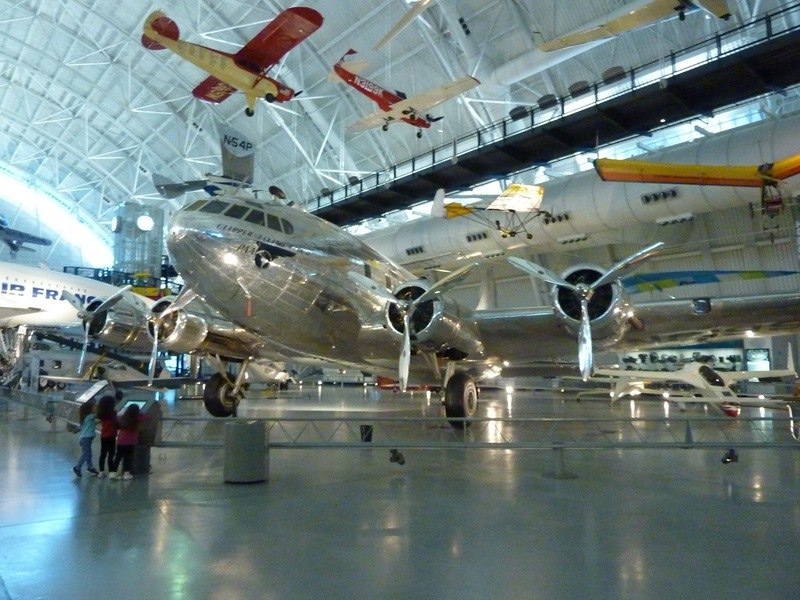 The plane from the film was there as well. Another highlight was the Tower. 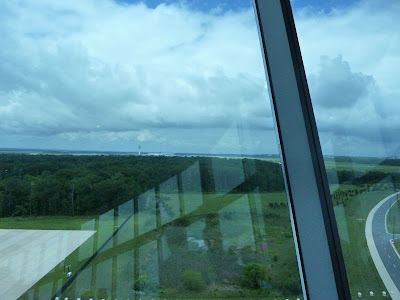 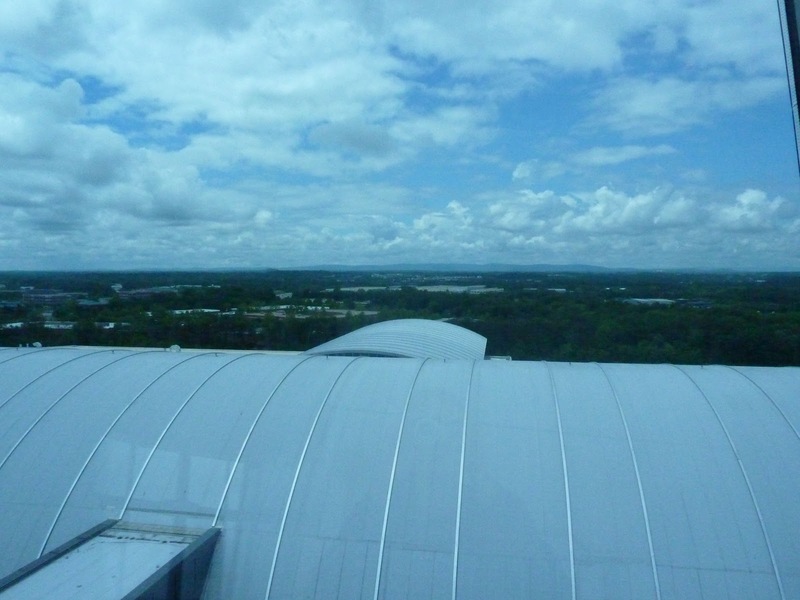 They have an air traffic control tower from which you can see Dulles Airport and even so far as the Shennadoah Mountains. 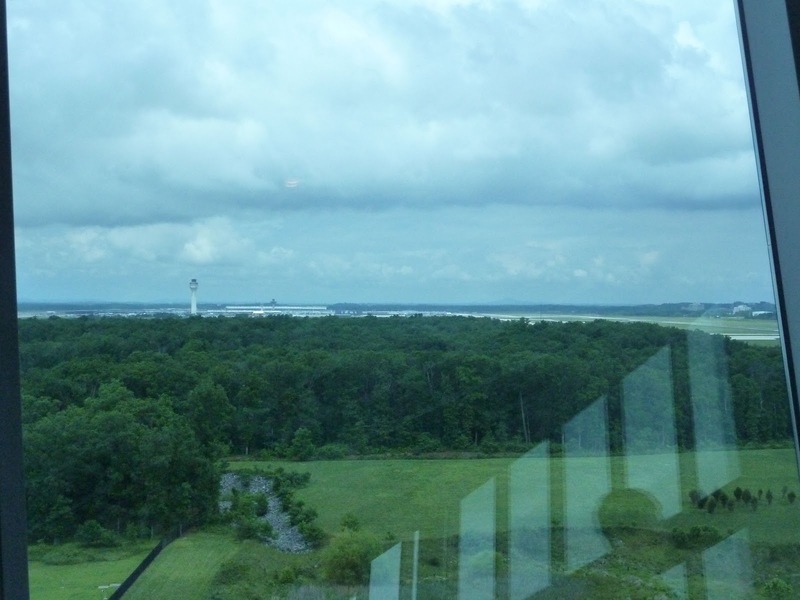 They also feed in live air traffic controllers from the Dulles Airport Control Tower. 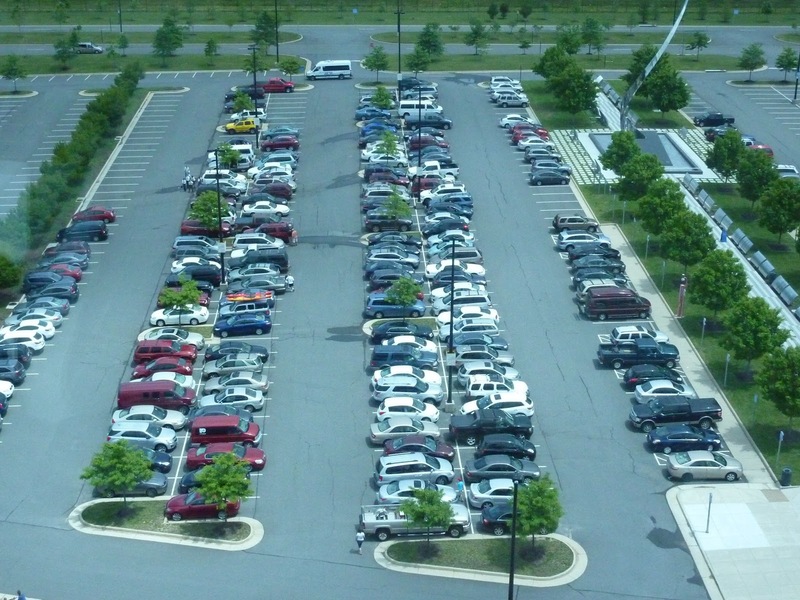 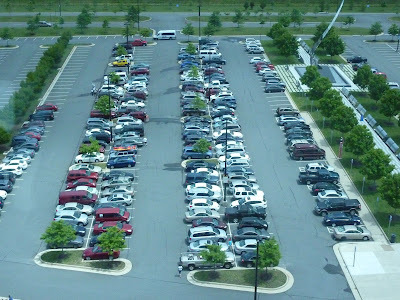 Yep, our car is down there. The hanger - gives you an idea just how high up we are. 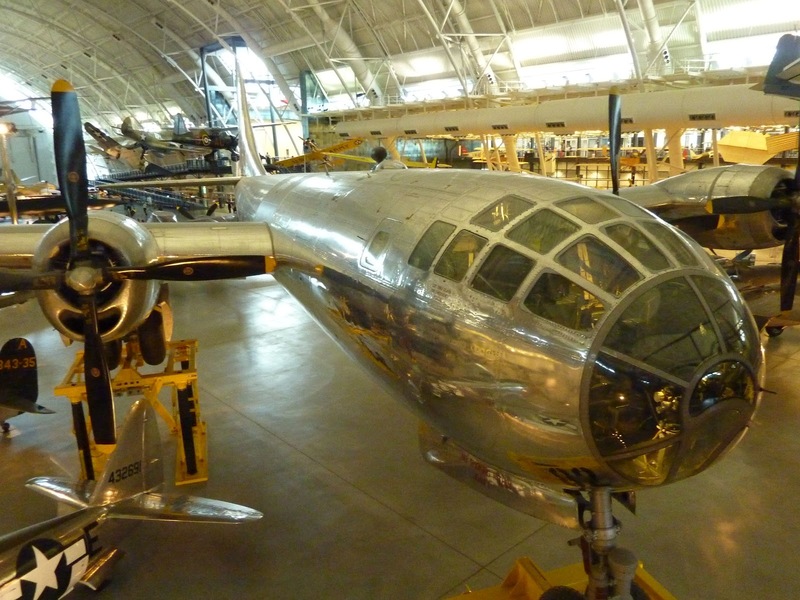 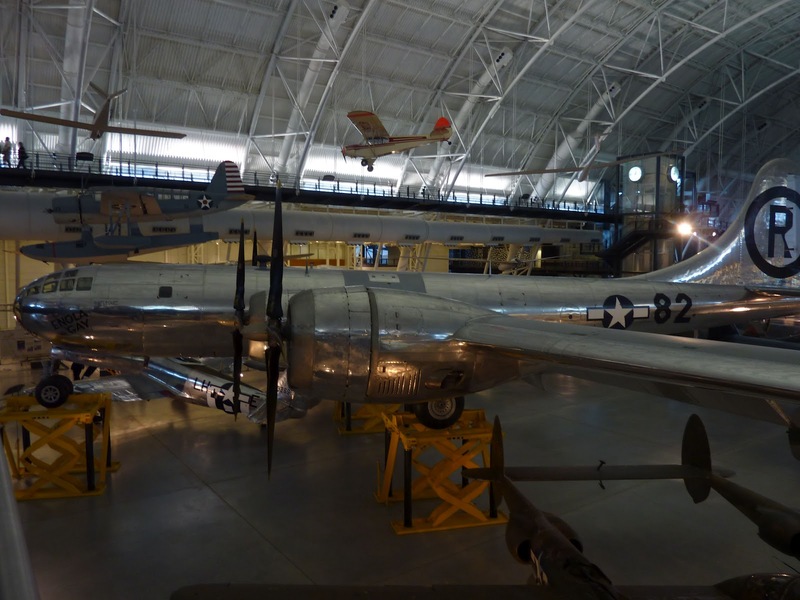 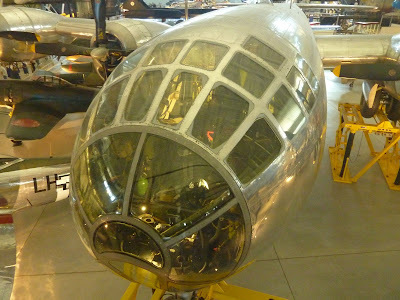 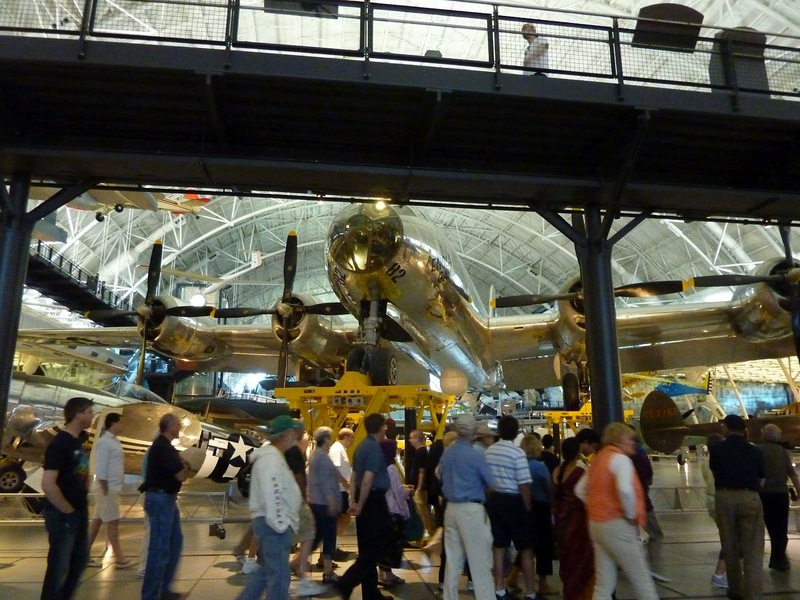 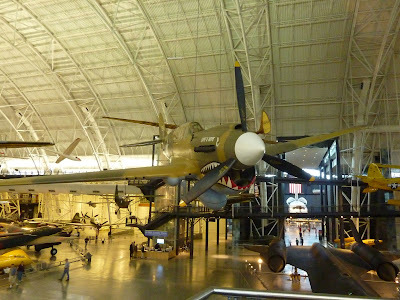 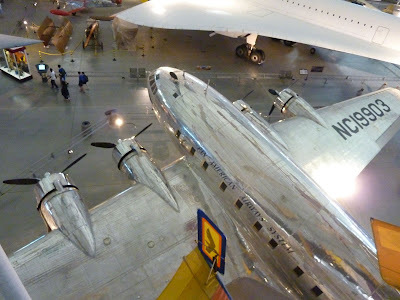 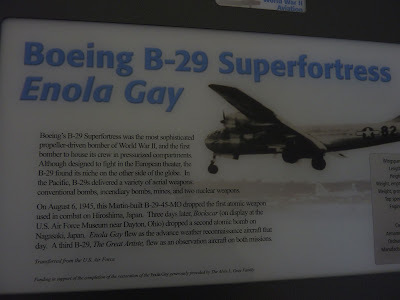 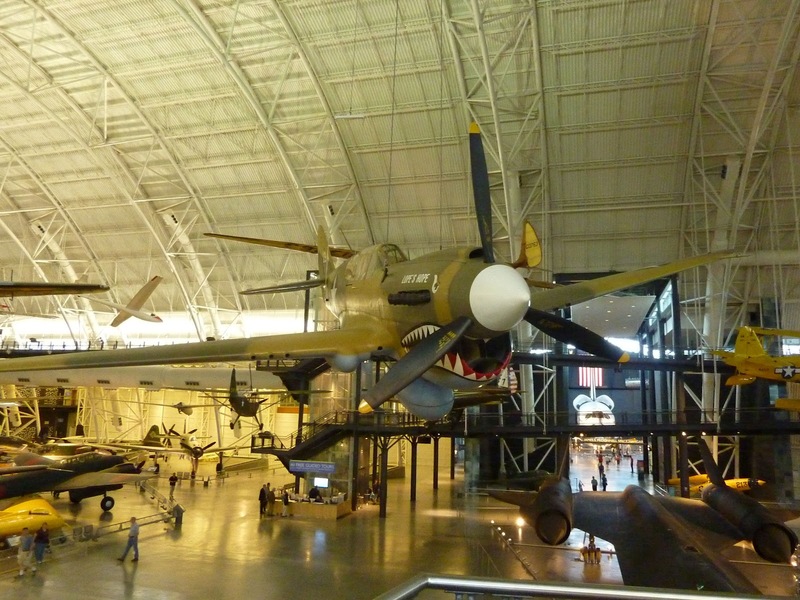 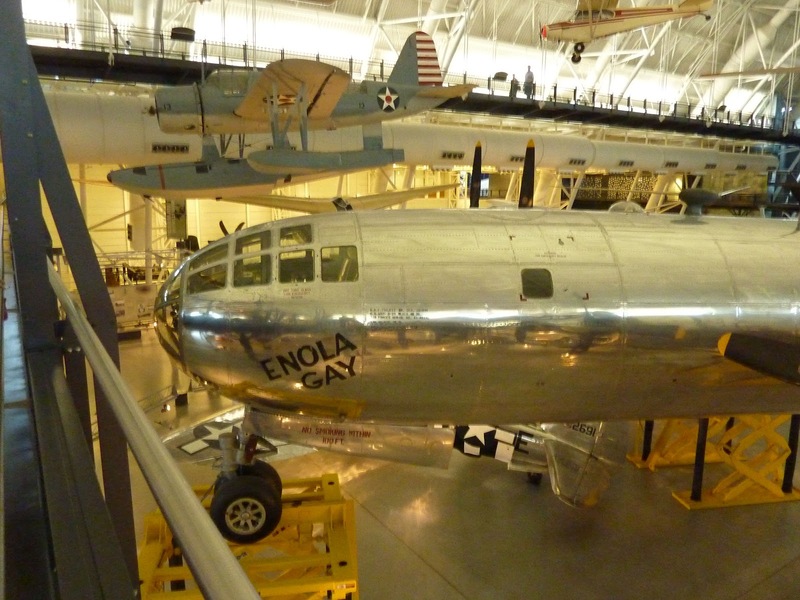 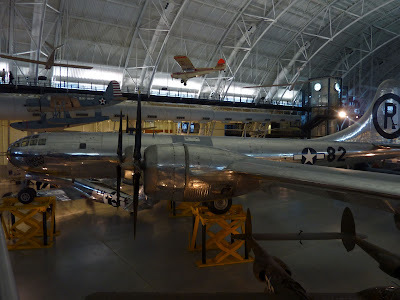 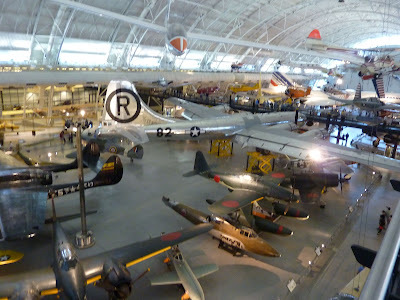 One haunting highlight was the Enola Gay. 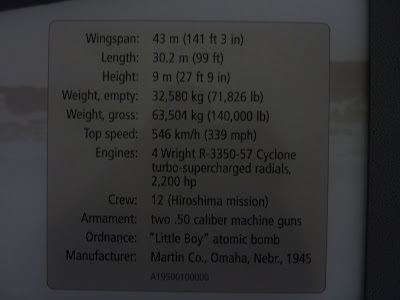 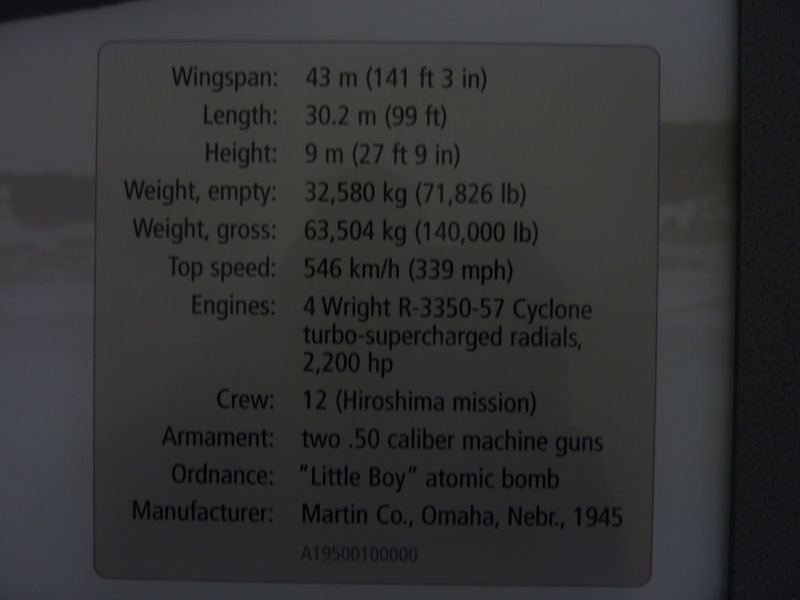 Enola Gay was the plane responsible for the death of 90,000 - 166,000 deaths in Hiroshima when it dropped the atomic bomb Little Boy on August 6, 1945. 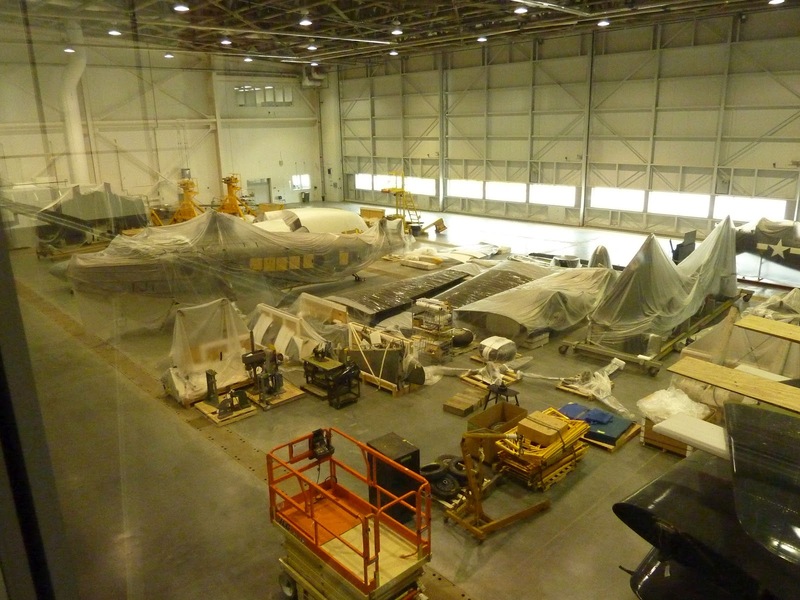 You could also see their hanger where they fix up and clean the various aircrafts. 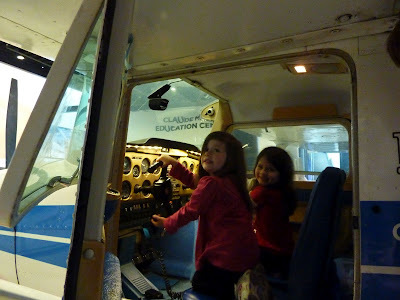 The girls kept asking why this plane was all black and why, unlike so many of the other planes, didn't have the "good guys' star" on it. 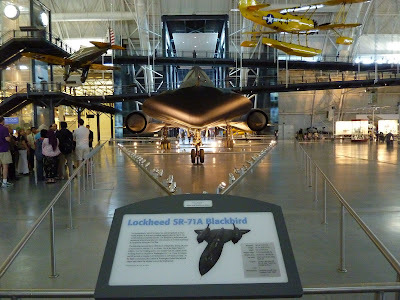 The Blackbird was a spy plane, and quite an impressive-looking one at that. 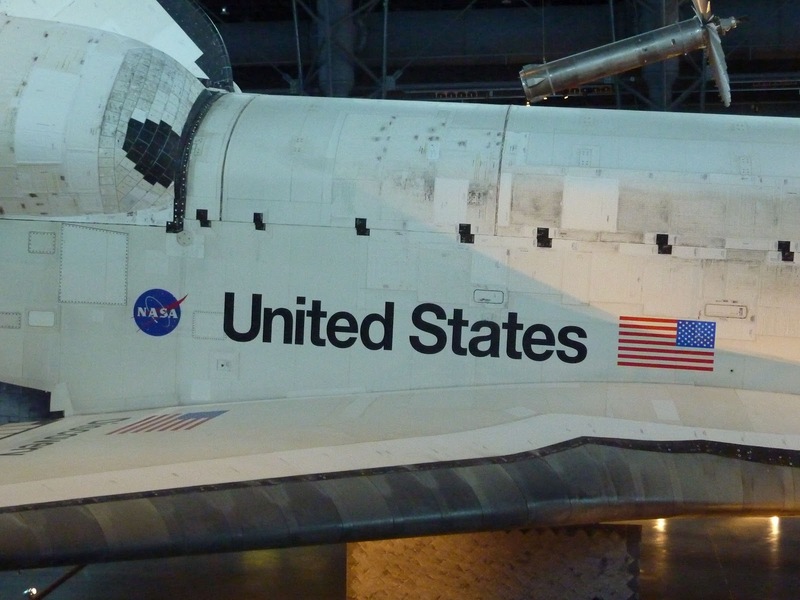 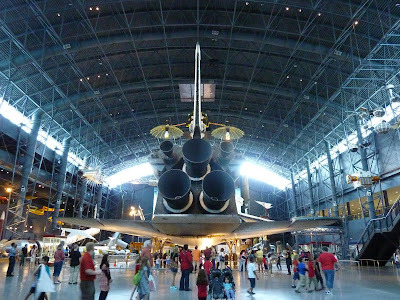 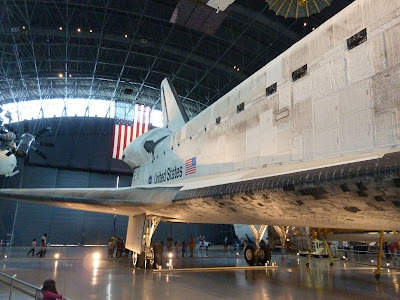 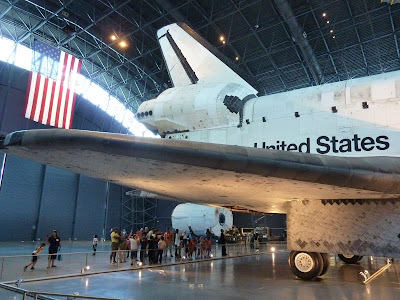 But the absolute best part of this museum, was in a smaller wing of the hanger directly behind the spy plane, where you got to get up close to the Space Shuttle Discovery. 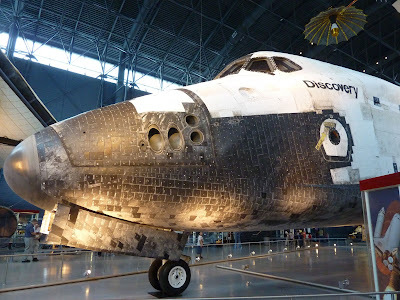 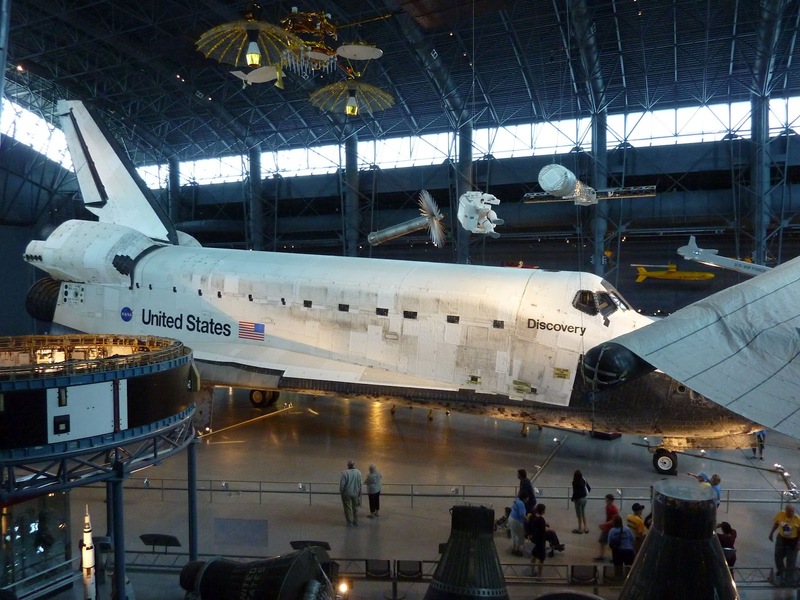 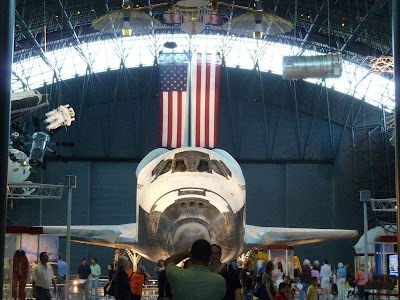 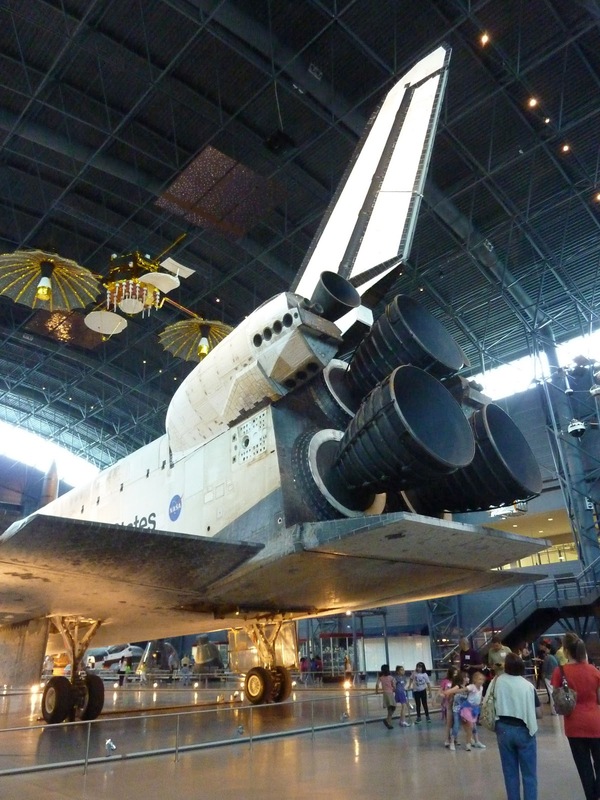 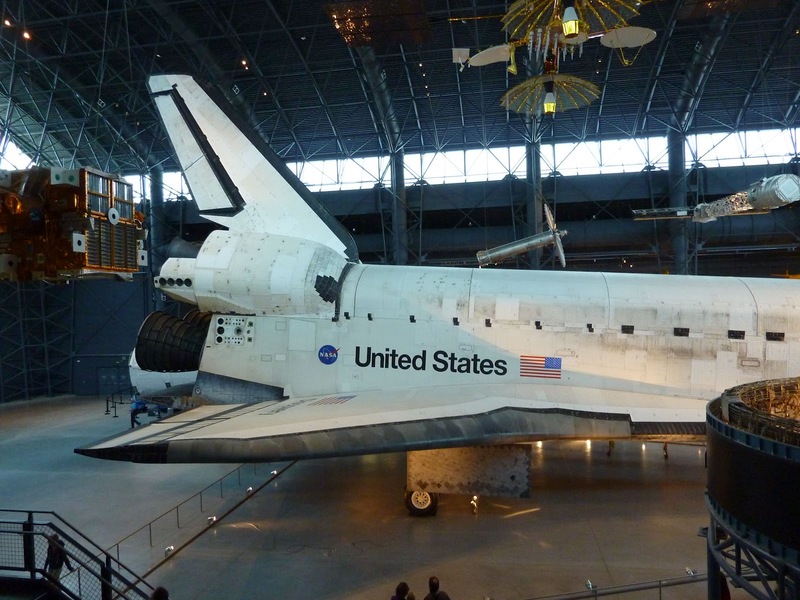 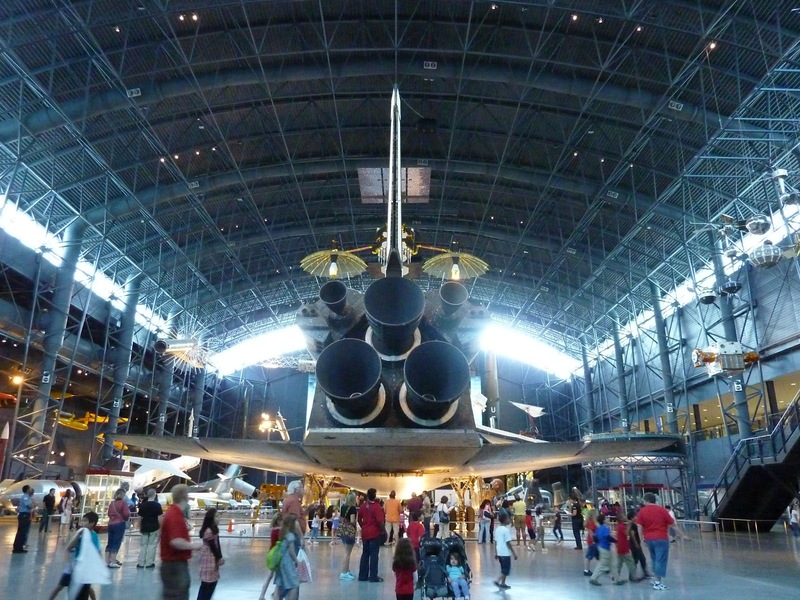 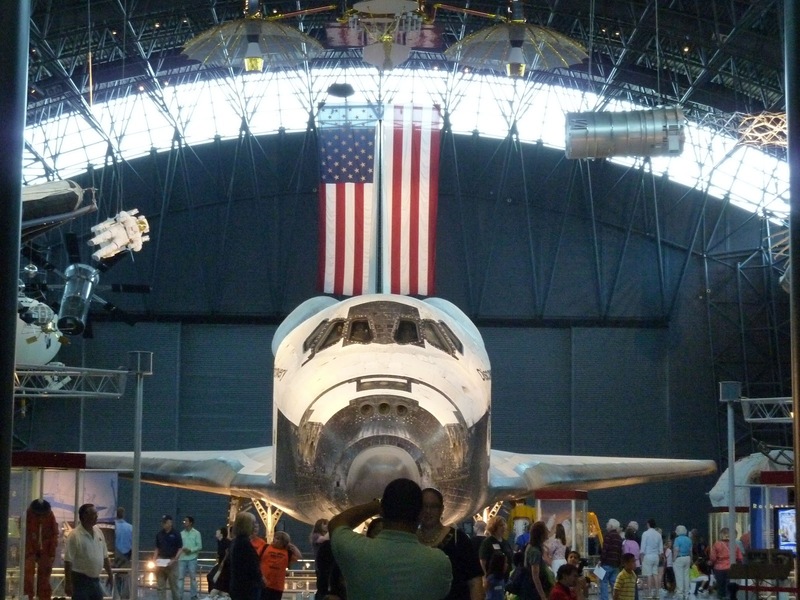 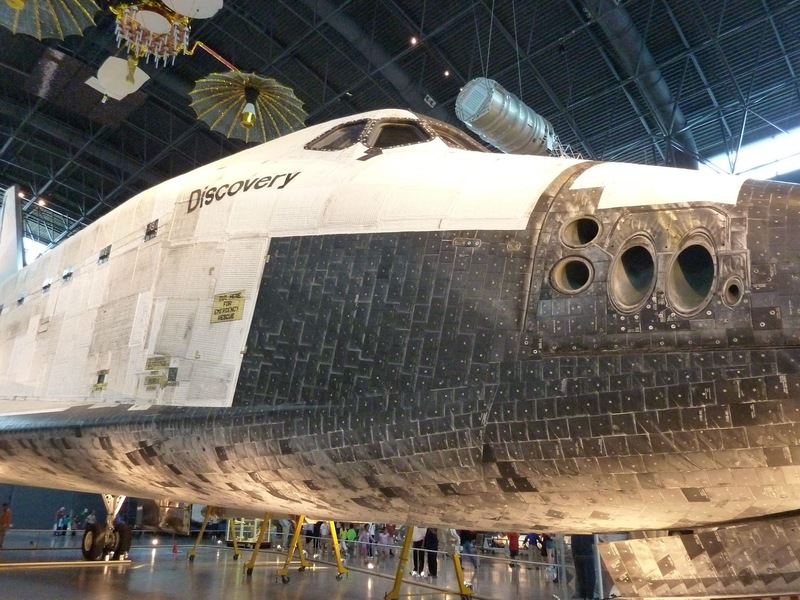 Discovery made its maiden flight on August 30, 1984 and its final flight on March 9, 2011. 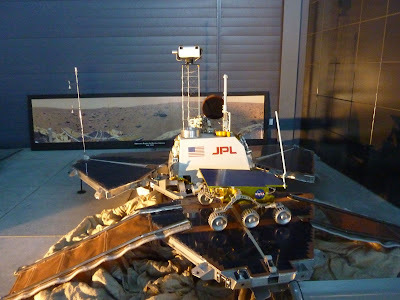 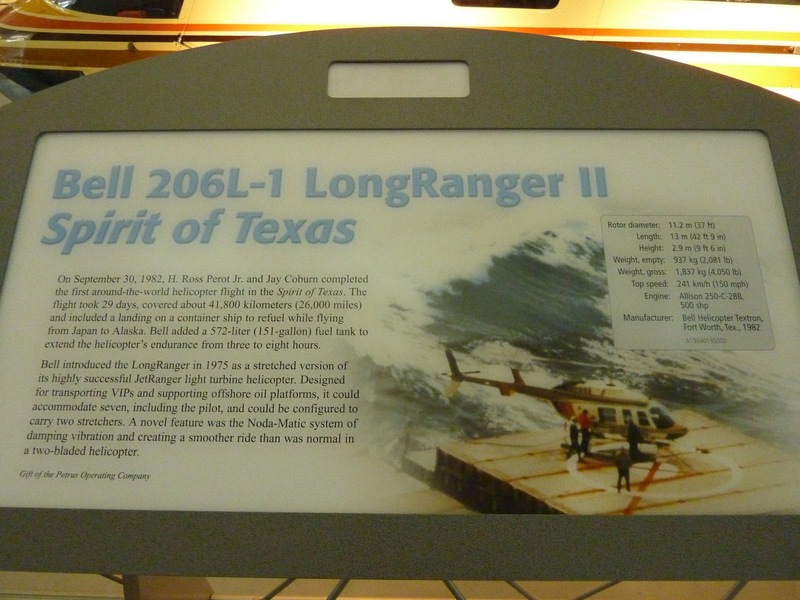 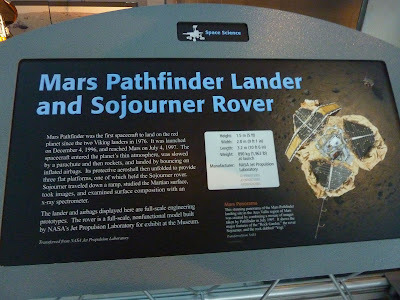 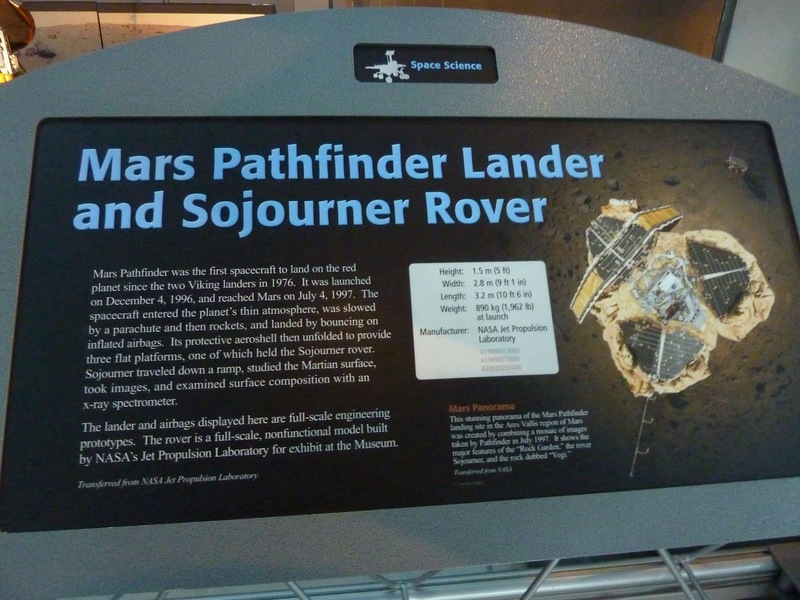 It has flown more than any other spacecraft having completed 39 successful missions. It flew the Hubble Telescope into orbit, performed both research and International Space Station assembly missions, and spent a cumulative total of one full year in space. 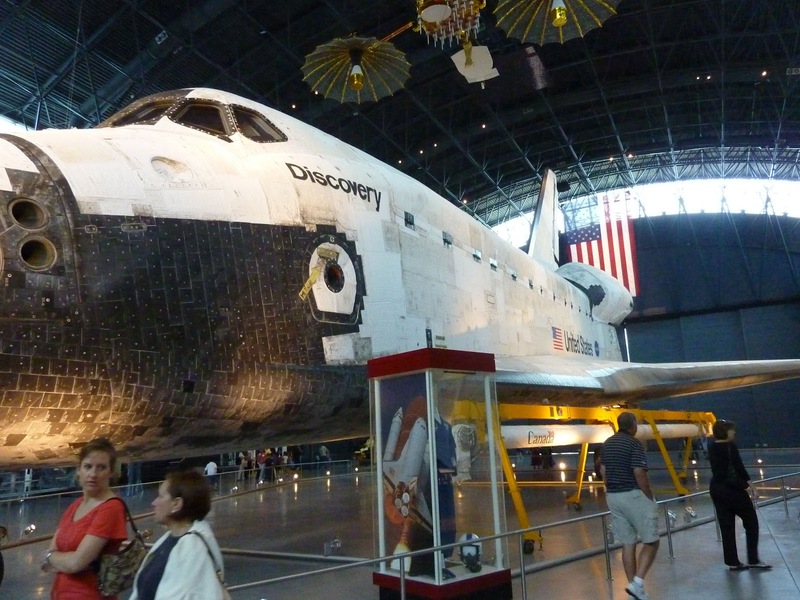 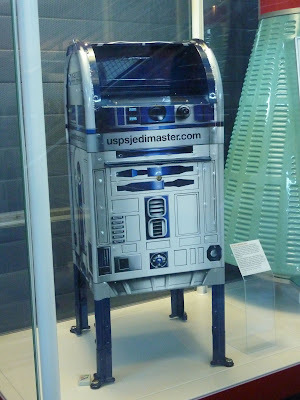 This is the same shuttle that was flown by plane over D.C.
You could also see some space gear and a space suit. 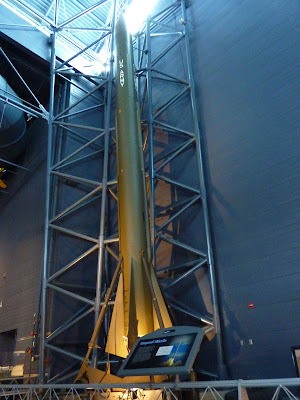 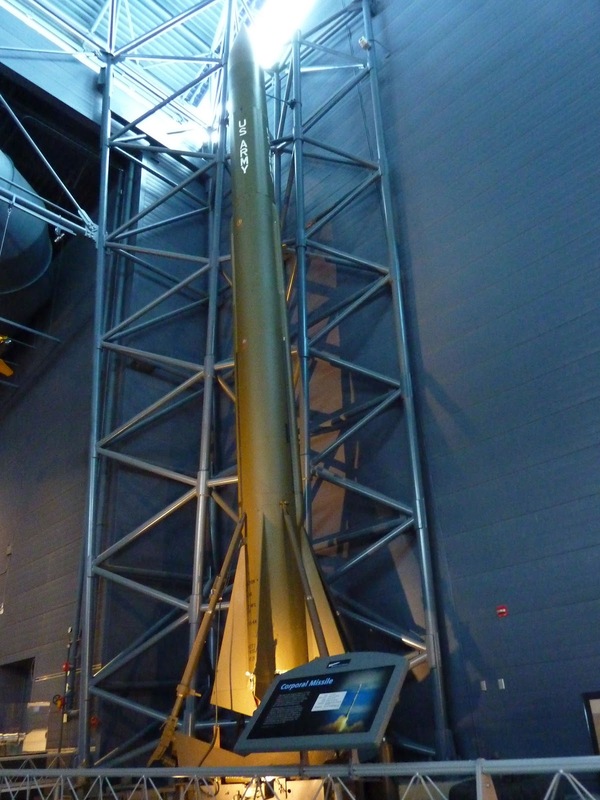 A missile on display near Discovery. 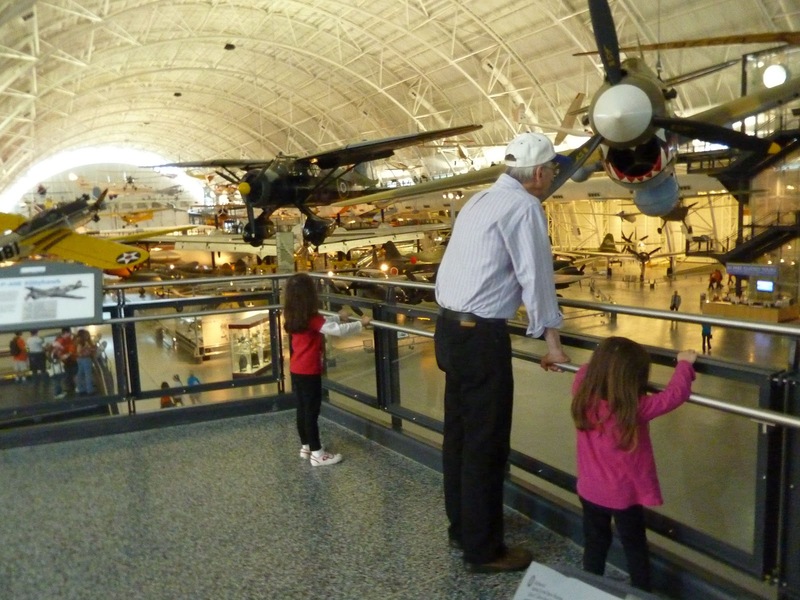 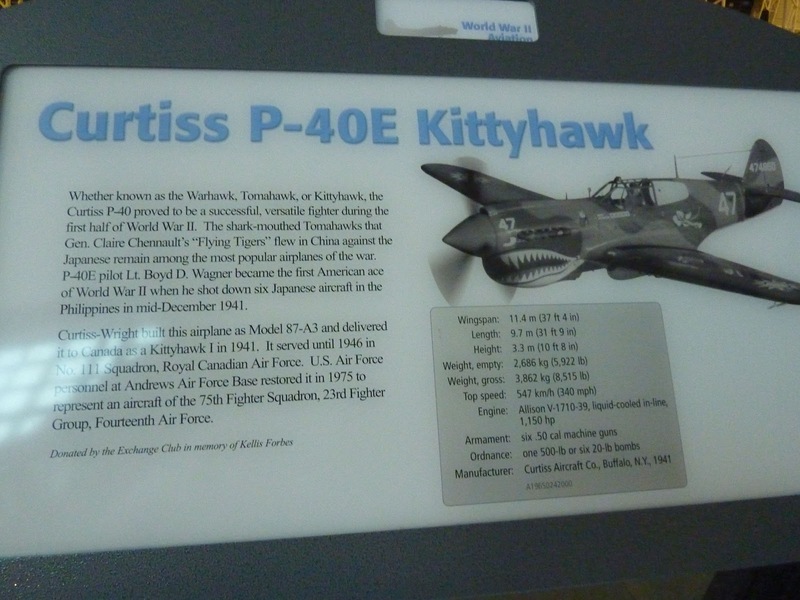 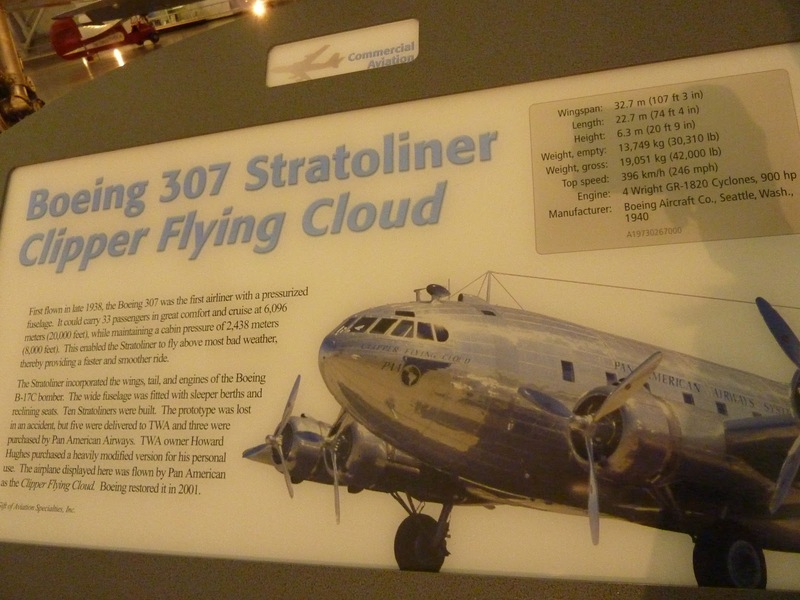 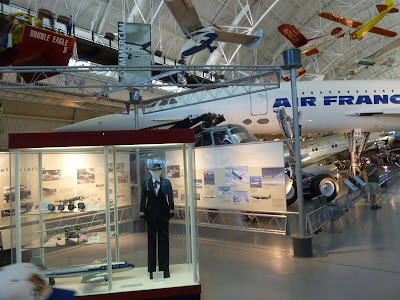 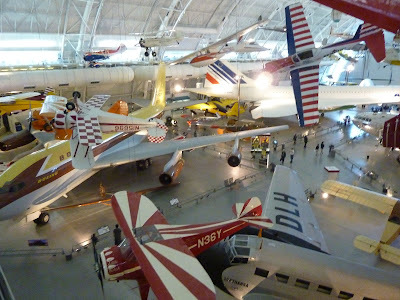 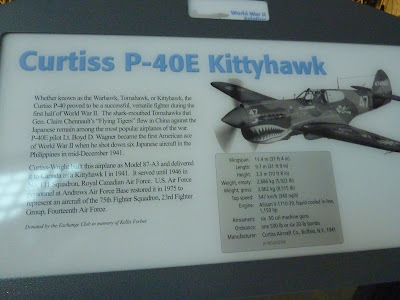 For a museum I didn't know was there, it is quite a treasure trove and I'm sure much more so for the plane enthusiast or those who are more familiar with the different kinds of planes they had. I congratulate you on reaching the end of this post. 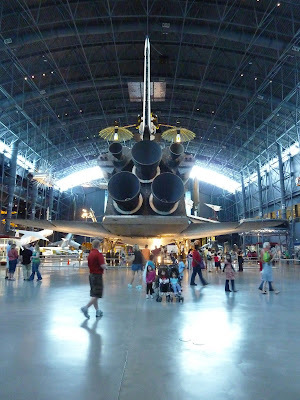 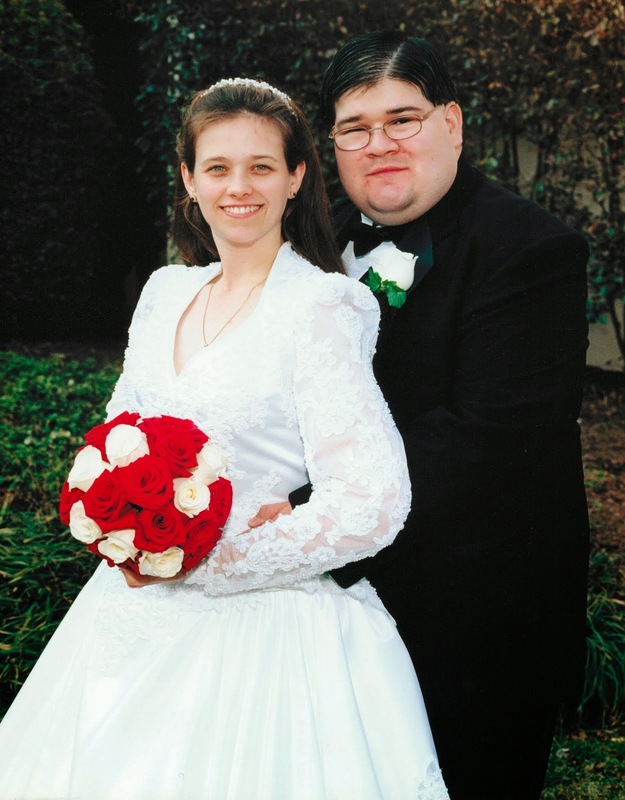 I know it is long, but there is a lot there to see and I only put up the highlights for us. 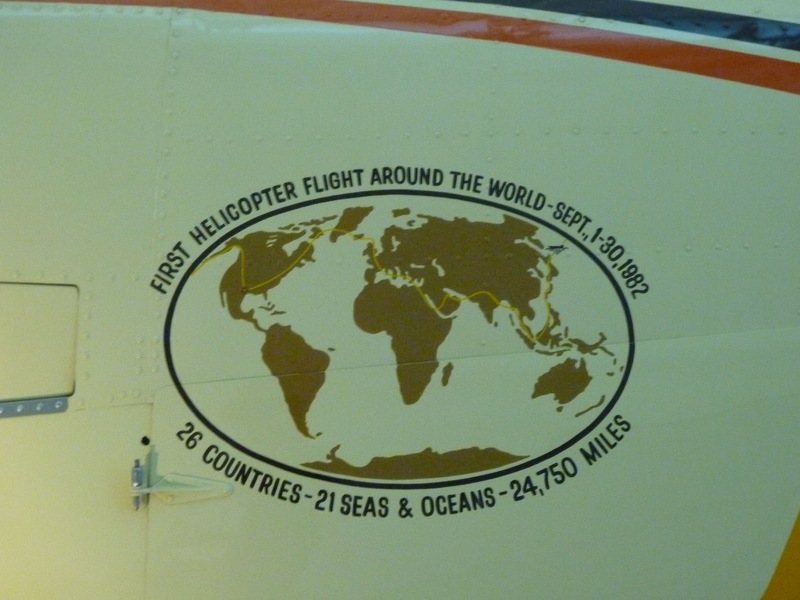 I will leave you with two pictures, one is a beautiful mural and the second gave me a chuckle.